The Wentbridge Brasserie is open for lunch and dinner every day. Lunch is served from 12 noon until 2.30pm and Dinner from 5.30pm until 9.30pm Monday to Saturday and from 7pm until 9.30pm on Sunday's. 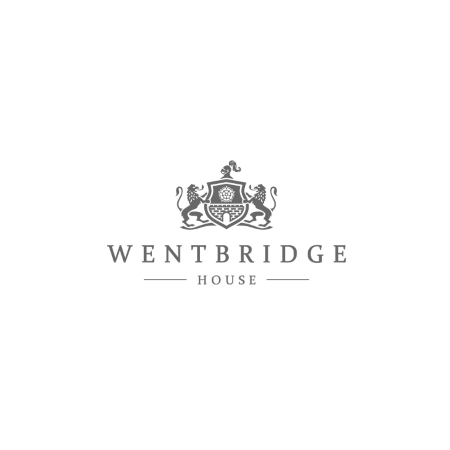 Light and bright in the Summer and cosy in the Winter, The Wentbridge Brasserie is the perfect place to relax and enjoy modern British dining in elegant and contemporary surroundings. Local, seasonal produce is used to create tasty, freshly prepared food which is complemented by an interesting wine list with many wines available by the glass.